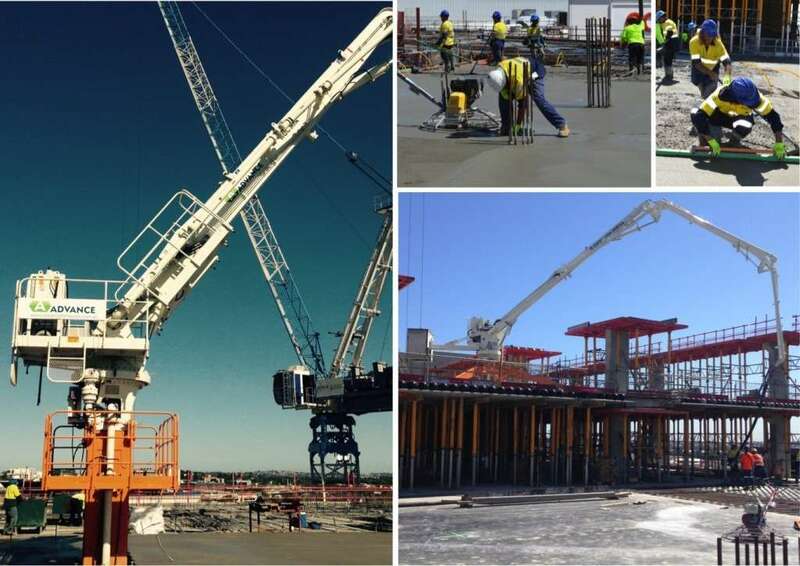 Advance Formwork can supply and lay concrete to meet your pouring and finishing requirements, including large pours of 1000m³ or more. We supply all the materials and gear required to get the job done efficiently and in a timely manner. 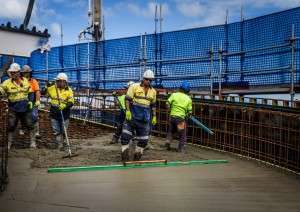 We can supply concrete and concrete pumping equipment to any location in Perth or regional WA. If batching plants are required in remote areas this can also be accommodated.